Rated 5 out of 5 by freewheel from Welcome to the 21st century! This is a great switch, I have replaced all the old switches in my house now. They are a modern alternative to the toggle switch design that has basically been unchanged since its introduction in the 1910s. The tiny light is the perfect amount to find it in the dark, while not being annoyingly bright. I wonder whether the other 1 star reviews are all from the same person, because its not possible that it scores 1 star in all three categories, quality, setup, and durability. I love these switches (and the matching outlets) and will recommend them hands down. I actually also use them with LED lighting without issues (I don't own any incandescents anymore). Rated 1 out of 5 by Dissatisfied customer from Light is barely visible Along with the light being small and dim...this switch only works with older style bulbs not for newer LED lights or even florescent lights. Great for the 1950’s. Not sure what the engineers were thinking!! Rated 1 out of 5 by Anonymous from Do Not Waste Your Money!!! Will not repeat this mistake with this dim wit product. Fails to provide any light to the switch!!! A pencil tip at most! Very disappointed! I have installed a Legrand 15/20-amp Single Pole 3-way Rocker Indoor Light Switch with a pilot Light. Pilot light working well with an LED bulb. Notice days ago that the pilot light is not lit when in off position. Changed to incandescent and nothing. Good Morning, The switch is working correctly. A pilot light on is only on when the light it is controlling is on. If you want the light on when the room light is of, you will want to look for a &quot;Lighted&quot; or &quot;Illuminated&quot; switch. Hope this helps! Hello, I&rsquo;ve noticed that when I turn the light switch off sometimes the light will not illuminate. Sometimes it will be bright and sometimes it will be very very dim. What could be causing this? 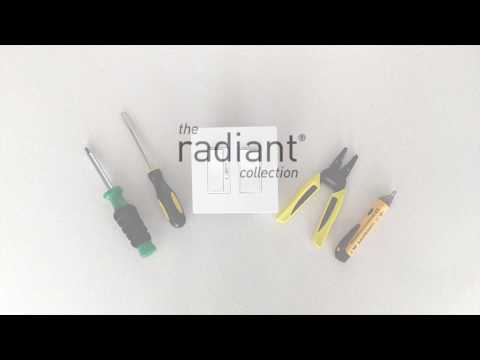 Thank you for your question regarding the Radiant switch(model # TM870WSL). 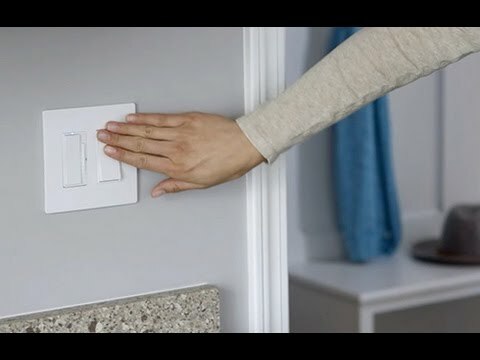 This switch is designed to be used with Incandescent bulbs only so if you have it controlling any type of CFL/LED lights, it will effect the &quot;illuminated when off&quot; feature.